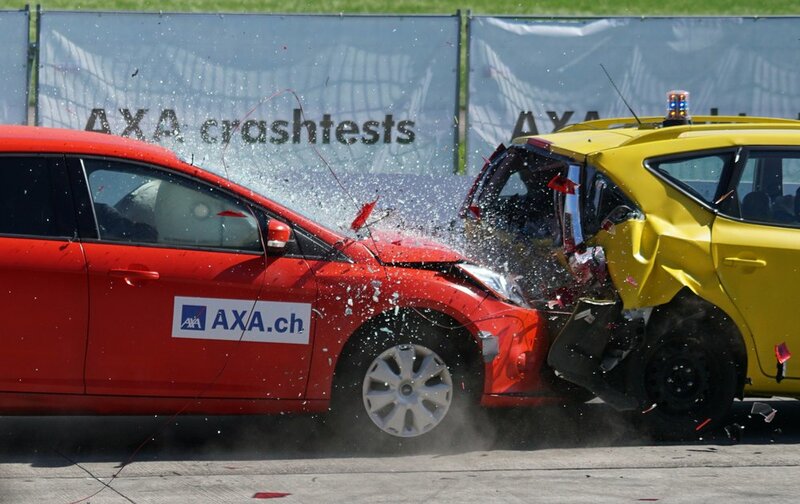 Being involved in a crash can be overwhelming. There are doctor visits, insurance calls, vehicle repairs – and all while you are trying to balance your normal work/life schedule. After any collision, be sure to collect the contact and insurance information from the other driver. In Tucson, police will no longer respond to the scene of a collision unless there are injuries that require an ambulance. Even if police do respond to the scene, they will often not write a police report. You should not rely on the police to record what happened, so be sure you write down the names and phone numbers of any witnesses that come to help. After you collect the necessary information, seek medical attention if you need it. Taking care of yourself should be your first priority. Do not delay in seeking medical attention, whether it be at the hospital, urgent care, or with your own primary care physician. If you are not at fault for the collision, the insurance company for the at-fault driver will pay you back (eventually). It is important to consult an attorney following a collision when you are not at fault. You may not need to hire an attorney, but should at least talk to one to understand your options. You must keep in mind that the insurance companies are not your friend. They will not try to help you following a collision. This is why you should talk to a personal injury attorney who can inform you of your rights and advise you on how to navigate the choppy waters of insurance claims.